Communication is at the heart of their business model and has been the key to them winning and retaining customers. 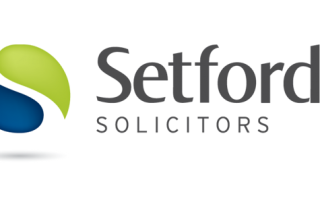 Setfords work with solicitors across the UK, the majority of whom work from home or from a remote office location. 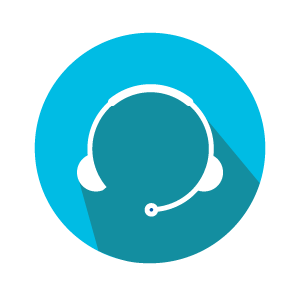 Setfords required a communication system that could easily support remote workers and help them to meet the continuing demand for adding many new remote workers each month. New users being added took a long time and involved significant cost, resource and inconvenience. Cost control was an important factor as remote workers call costs needed to be reduced. Reliability of their communications was key, as customers needed to trust and have positive experiences with the innovative new way in which Setfords were delivering legal services. A solution was built based on Ericsson-LG iPECS technology combined with SIP trunk network connectivity. The iPECS acted as an enabler to Setford’s business model and growth plans, empowering them to unlock the potential in their business and helping them to scale to achieve growth. The core system is an iPECS600 ensuring significant room for growth as many new users are added each month. The time taken to establish and equip a productive new team member has been dramatically reduced. A centralised office reception has improved customer service. Internal collaboration and team support has improved with better communication. Costs have been reduced thanks to SIP network connectivity. Business continuity planning has been implemented utilising SIP network technology, ensuring Setfords can respond to crises or issues.